If you have children to color with, it is an awesome way to help them express their creativity while spending quality time together. I loved coloring cartoon characters and princess coloring books with my daughters when they were young. But, if you want something a little more detailed to focus your creative mind on; there are plenty of adult coloring books available. I was thrilled when I received this adult coloring book to review. Coloring Animal Mandalas contains 30 beautiful animal mandalas by artist Wendy Piersall. "Mandala" comes from the sanskrit word for circle. Mandalas have been used for healing and meditation for thousands of years. I love all the details in this book. The illustrations are all so beautifully drawn. The hardest thing for me was picking which picture to color first! I have an on campus lecture class this semester so I took the coloring book with me. Coloring while the professor is lecturing helps me to focus on what is being said without my mind wandering. I have really enjoyed having this book, and deciding which color to use next and on what section of the mandala. Here's what I've been working on from Coloring Animal Mandalas. It's almost done! Now, that I've started coloring again, I don't know why I ever put it aside. I'm really enjoying myself and I can't wait to see more adult coloring books by the author, Wendy Piersall. Check out this awesome time lapse video of the author coloring one of the illustrations from Coloring Animal Mandalas. 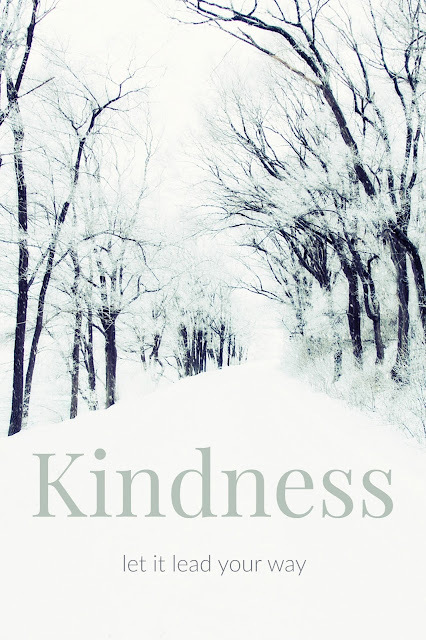 This could make a great gift for a teen, too! Disclosure: I received this product for free in order to complete this review. All opinions expressed are my own. Posts on this site may contain affiliate links. Well, I don't want to say give up th egym, because we need to be healthy too, but...the coloring book is much cheaper ;) Maybe we can start a new trend, you've heard of color runs, maybe we can create a coloring run?! This is very interesting to know that it relieves stress and also is something that could involve the kids. yes, it's a great activity for kids and adults alike! I love to color. I was actually just reading about kids and mandalas but never thought about doing it myself. So fun. so cool that you were reading about mandalas! Make sure to also make time for you. I remember spending hours colouring as a child.. I didn't even think of the stress reducing properties with colouring. Perhaps I need to pick up some coloring books! LOL! Coloring was always one of my favorite things to do as a kid. I'm sure this would be fantastic now...and relaxing for sure! I still love to color. These are beautiful. Good! There's no reason to give it up! These are beautiful and I agree that coloring can be stress relieving for adults! I may have to try this myself. Coloring with the kids always de-stressed me when they were young. These mandalas are beautiful. 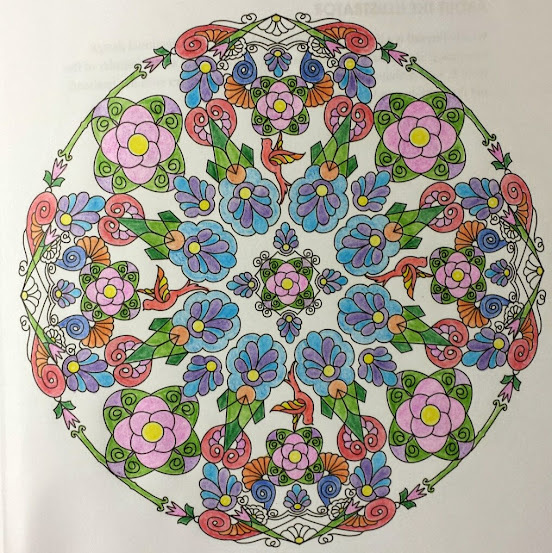 I saw a book of mandalas to color in at the bookstore the other day. I've seen a couple of them at Michael's, too. These are cool. You are very right, as adults we definitely stop doing the fun things. I liked coloring as a child now that you mention it. I bet you'd really enjoy it now, maybe even with some friends and a glass of wine. These are really pretty patterns and I love the colors you have chosen! They look beautiful! This actually sounds like a great way to help relieve stress! I think I need to try coloring a mandala! As an adult I still like to color. I don't do it often, but when I do it's relaxing and fun. Yes! Coloring is a way to bring art into your life and human beings need art. You are so right. We do need art! SO I am absolutely going to be coloring some of these. I bet I could mod lodge these on a canvas! My therapist actually recommended art so I know this will be helpful. I would actually really like this myself. It would be so relaxing to me! Hmm. This is interesting. Something I am definitely open to trying. Oh wow, I love coloring, but everyone looks at you weird when you are an adult and do it. Nice to see a coloring book for adults. You're right, but now with the adult coloring books hopefully it will become the norm. Great idea! My 21 year old loves to color these kinds of designs, which is funny because she wouldn't color at all as a kid. Oh these would be great gifts for her then! I absolutely love this. In fact, I just purchased a mandala creation and coloring book last week! Oh I'm so glad! It's such a great way to meditate and connect with your inner creative being. This sounds so relaxing! I've always loved coloring and staying in the lines was a proud accomplishment from an early age. I think this would be a great way to tap into my creativity! It has been great for me. I can't draw or paint, but I can sure color! lol! I totally love this idea! I used to color all the time when I was younger and would definitely find this relaxing. I am so looking into this! I'm so glad. I hope you give it a try. I used to love to color when I was a kid. I think I spent a majority of my childhood doodling in coloring books. Now, I have no time! You need to make time. It will be so worth it to just color, destress and forget the world. I used to love coloring with my kids. I guess I miss it so I always jump in their projects lol.